Jam, play, make new music and friends along the way. singing, playing instruments, and making new music, in a fun and friendly environment. 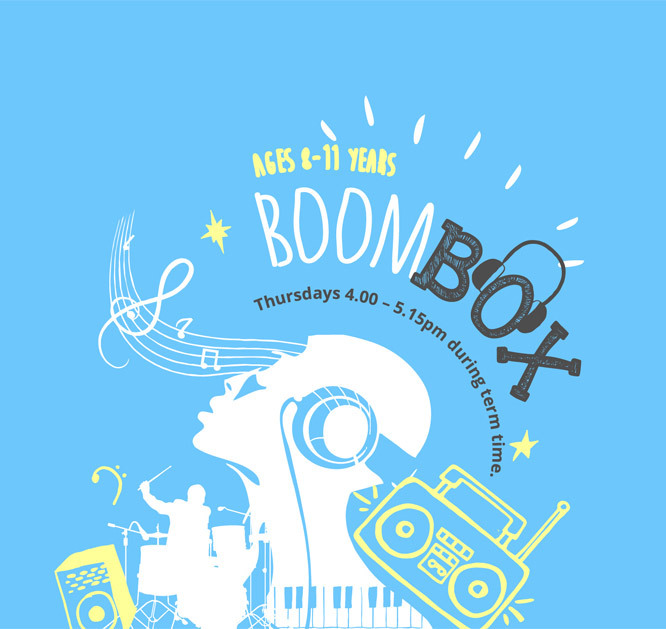 Enjoyable sessions that build musical skills, develop confidence and social skills. All musical tastes and abilities are welcome. So why not come along? us know if you need a subsided place.